A pizza delivery boy must balance the needs of his sick mother, his mentally retarded friend, and the comatose girl of his dreams. 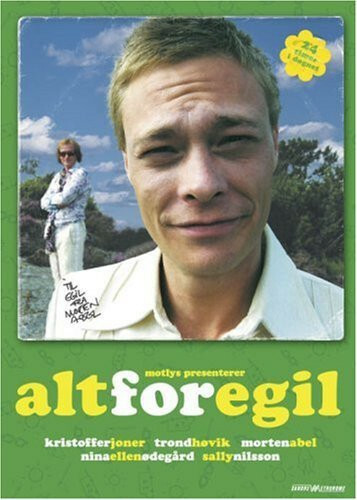 Egil Hjelmeland, a Morten Abel-worshipping pizza delivery boy, has his hands full taking care of his mother and his intellectually disabled friend, Jan-Ove. Egil wants to buy a car for his friend's birthday in order for Jan-Ove to be able to drive out pizzas too. The only problem is that his buddy is not permitted to drive a car. 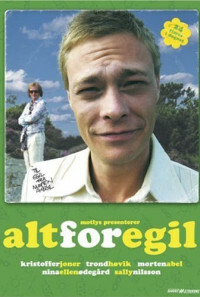 One day Egil crashes into Anette on the downhill slope. She falls into a coma. He falls in love. Regions are unavailable for this movie. Click the "Watch on Netflix" button to find out if This is the Song you Need is playing in your country.